We’ve just finished our first month in Italy and it is hard to believe that this leg of the trip is more than half finished. We have accomplished a lot around the property and of course there is plenty more to do. 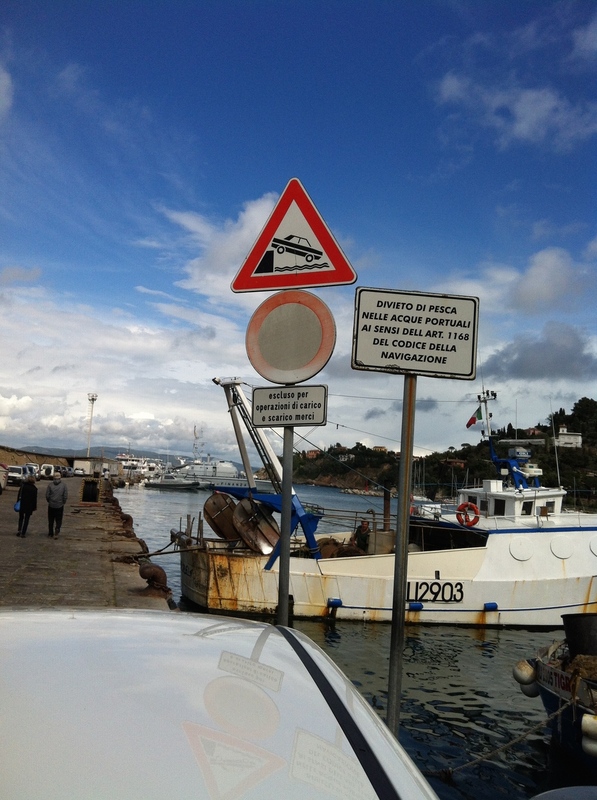 We have not done much traveling since Sicily but we did manage to get out to Grosetto and Porto Santo Stefano. Grosetto was great to explore because we initially took the train there from the airport outside Rome and had only seen a small part of the city. My initial impression did not do it justice! Porto San Stefano made me again wonder how water can appear so very blue, but also be so clear. There were spots of oil and refuse but for the most part the coast line was pristine and picturesque. Traveling without our host to give us the history and highlights was less intense and certainly more relaxing, but I did find myself missing the stories and drive to see as much as possible. Back at the property we’ve been focusing on getting work done and being ready for the students coming later this month. A lot of it is rather boring but must get done. A storage shed had to be disassembled and moved to make room for the kiln pad. We received all the tiles purchased in Sicily. I didn’t realize there were so many! My favorite part was discovering a litter of kittens under a tarp covering some wooden boards. We went to some some lumber and found a wonderful surprise. I look forward to showing more progress on the ceramics side soon.